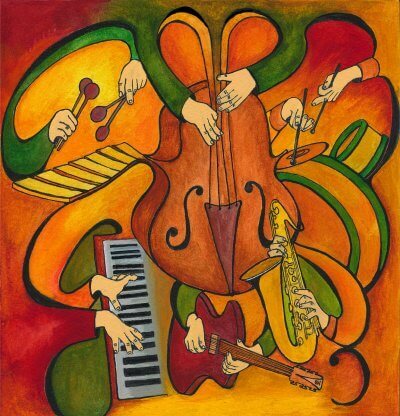 Presenting his latest release ‘Subtle Disguise’, the ever-inventive vibes master’s tight-knit quartet is joined by special guests Adam Rogers and Raul Midón. 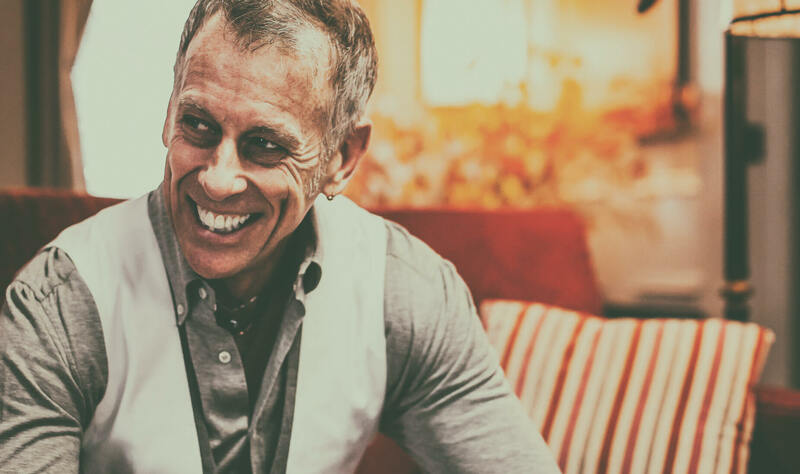 April 30 + May 1 Book Now! 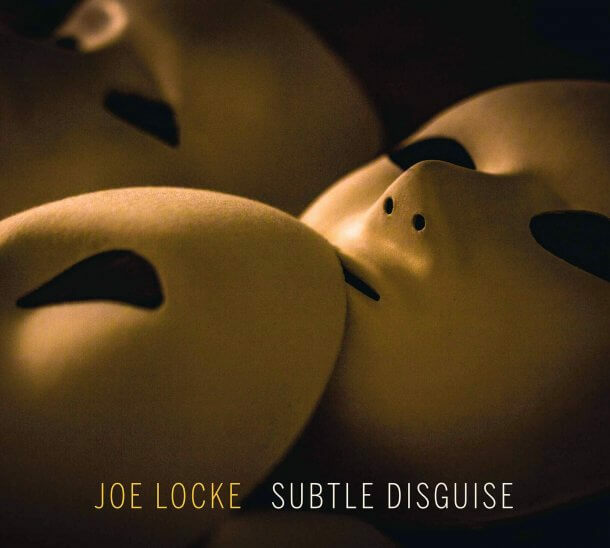 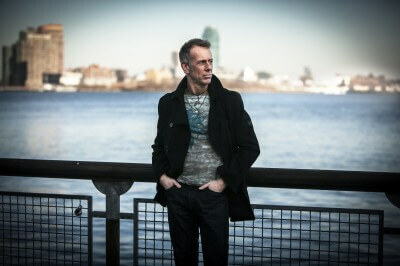 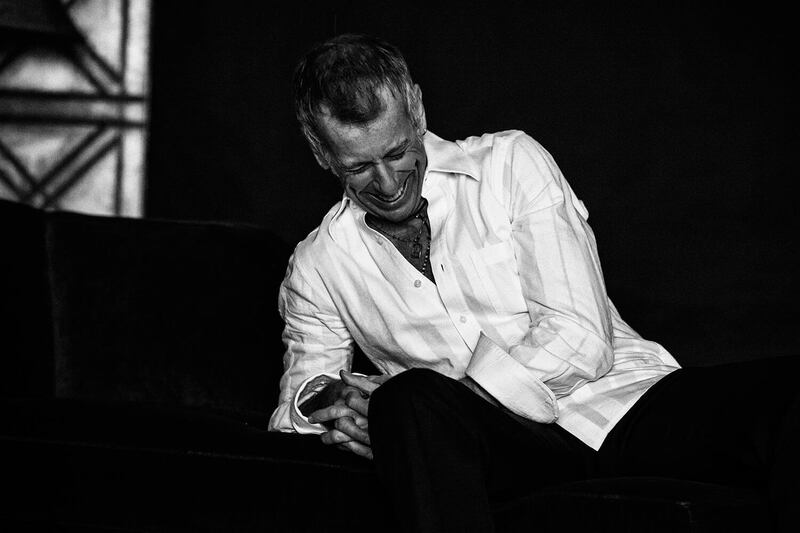 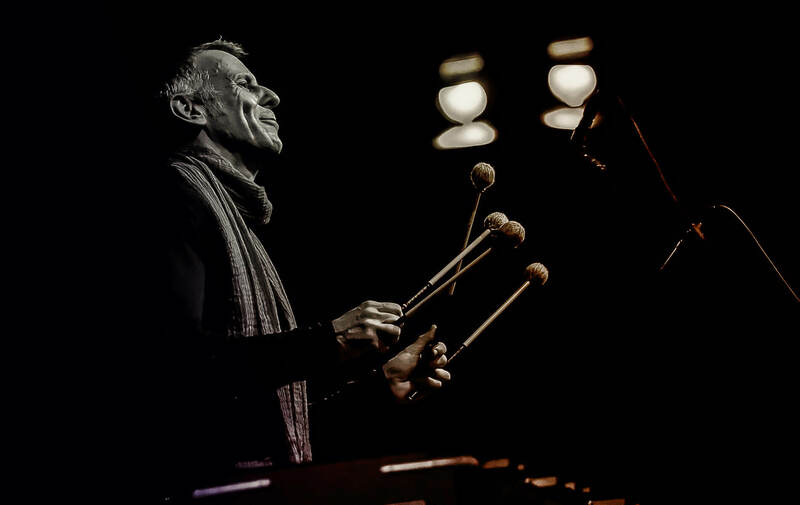 On his newest release, Subtle Disguise (available November 16), Joe Locke integrates two main impulses into one recording: a vernacular which connects with people’s core, and his continued challenging of himself as a player, writer and arranger.